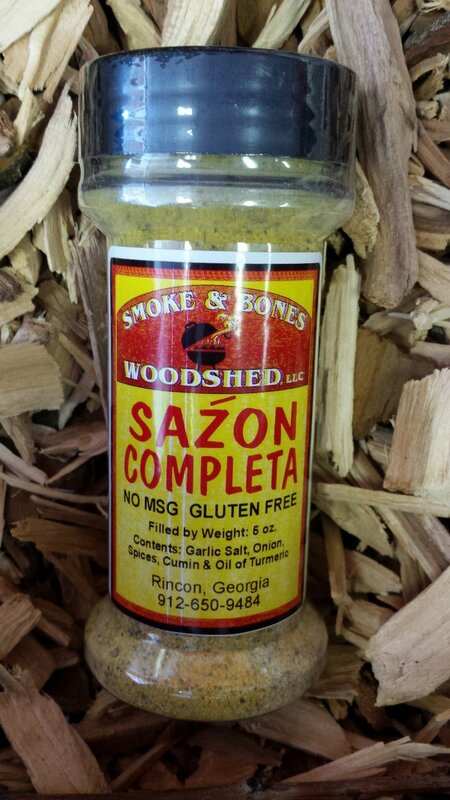 Sazon is a type of seasoned salt found in Spanish and Mexican markets. The seasoning is used on meats, fish, poultry and even to flavor soups and stews. Ingredients: Garlic Salt, Onion, Spices, Cumin, Oil of Turmeric.